How many people like filling out forms? I think, not many. It’s not what users want from the service — they just want to buy tickets, chat with friends and so forth. And signing up is somehow a unavoidable evil they have to deal with. So what’s the problem with submitting forms? 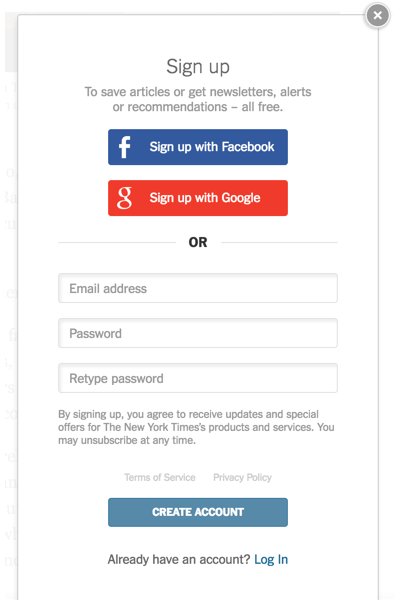 A social sign-in is an extremely powerful tool which facilitates the fields completion. Remember to assure people that their social data is secured and explain what information you need. 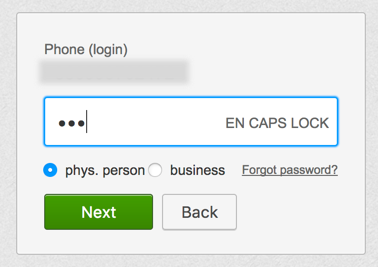 One of the most useful features in forms — remember input data a user has already fill in. 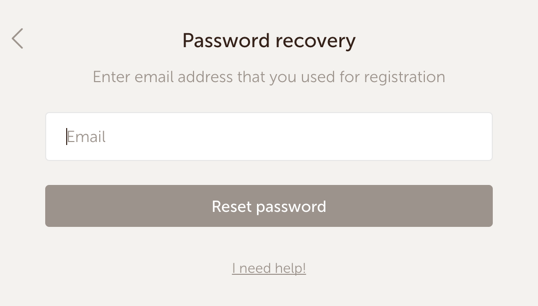 In case something goes wrong, the user doesn’t need to re-enter all the information again. This function is specially useful for long forms. Garlic.js allows you to automatically persist your forms’ text field values locally, until the form is submitted. 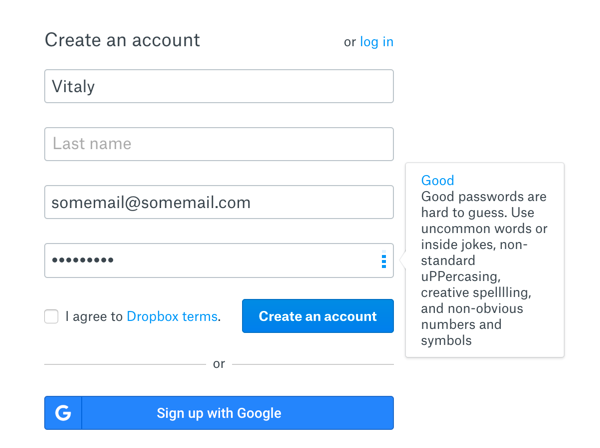 Add only essential fields in your form — it’ll save time and reduce errors. If a field is optional, it’s better not to show it at all. Limit the form to only 1 or 2 optional fields, and clearly mark them as optional. Also remove any confirmation fields but those you really need. If you can’t avoid a long form, split it into multiple steps and group the related fields. 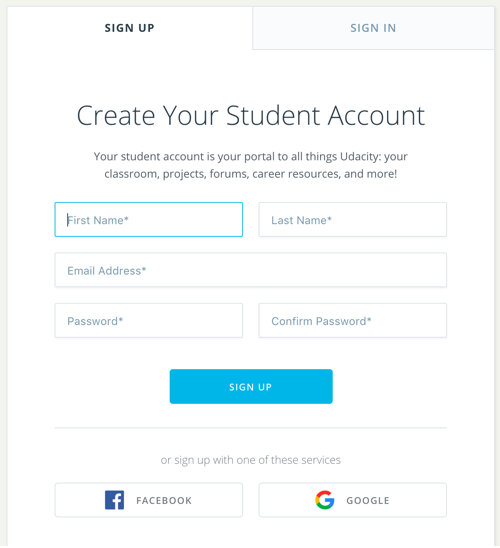 It’s a good point to create one universal form for signing up and logging in. After entering email and password, the service checks if the email is already in it’s database. 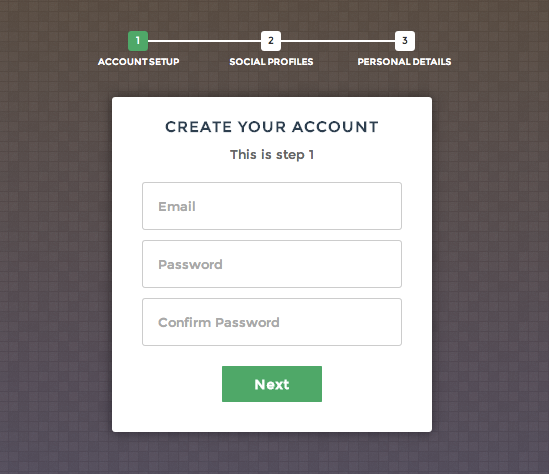 If yes, you will log in, if not — the service will create a new account for you. 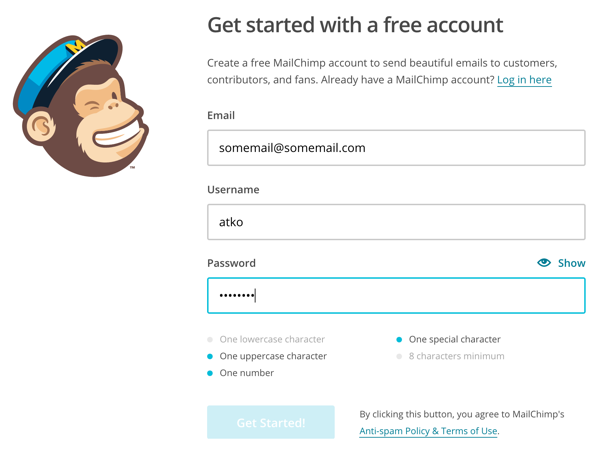 But take attention, that this approach has some issues — if you enter wrong but valid email, the service will create an account with this email. Generally, a textfield has 6 stated — Default, Hover, Focus, Error, Success and Disabled. A good thumb of the rule is to use top aligned labels as they are quicker to read. In short forms it’s OK to use meaningful icons instead of labels. Another way is using floating labels like in Material Design. Labels should have a short and clear microcopy. A sentence case or a title case — it’s your choice, but keep consistency in the label naming. Group related labels and fields — place labels close to the fields they are related to. Placeholders are hints that help users to understand what type and format of data can be entered. 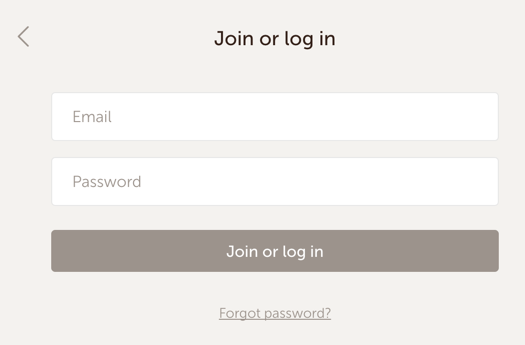 Avoid using placeholders as labels thus it makes the form compact. It works good for short forms with 2–3 fields, but not for longer forms. 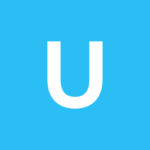 When the user enters information into the field, the placeholder disappears and the user may not be able to check if they enter the right type of data.